And just like that, I’ve been put in my place. 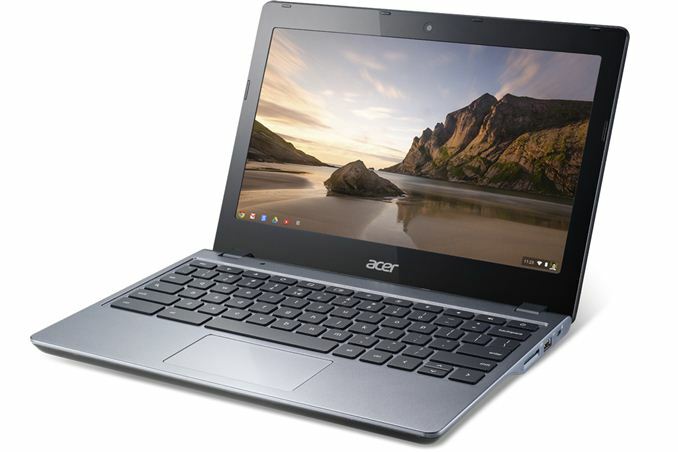 Another new Chromebook announced, and it’s…what I expected. Patience has never been my strong suit, I’ll be the first to admit. 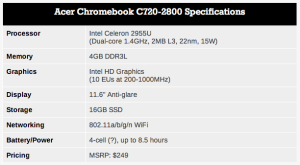 So when HP announced the new Chromebook for 2013 this week, I was underwhelmed, to say the least. How could they possibly release an all-new device with last year’s tech and still call it new, plus at a higher price point? I still don’t know HP’s reasoning for that, or Google’s for that matter, but late last night I stumbled across another announcement. The biggies I complained about yesterday? Pretty much taken care of, and they stuck with a $249 price point. A solid state drive, 4GB of RAM, a Haswell-based Celeron (albeit a slow one) vs the ARM chip, a very nice 8.5 hour battery rating, and they shaved its weight down to 2.76 pounds (still a touch heavier than the Samsung and HP, but close). Oh, and HP’s brilliant idea to eliminate the SD card slot, HDMI out, and USB 3.0? Acer puts them back in. This merits serious consideration for those of you who can use a Chromebook. It’s not an everyday workhorse by any means, but if you have that niche use capability (like me: writing, email, web research, the Twittah), this looks to be a faboo value. And I dig Chrome OS. Stable, quick, easy to use, constant updates, secure (nothing stored locally so theft isn’t a concern), virus free, and so on. There is actually very little I can’t do “web based” (my one loss is Dreamweaver for web design, but I’ve actually been able to screen share from my Chromebook into my Mac desktop to do it – like webdesignception). I bought a Chromebook when my laptop (PC) crashed and I lost files. I can’t figure out how to edit word docs on it so I don’t use it now that my laptop is “fixed” —long story—-. I can upload docs to the Cloud and convert them to word doc (not word doc x) but it doesn’t like to edit them so half the time I spend trying to get it to do that. I bought it so I could have a light weight tool to take to cafes etc. when I want to venture out to write. I love the clear, crisp screen but no Netflix on it either. Ah well. This one with the Haswell processor (the same one Acer uses in the Iconia W-510 tablet) will indeed run Scrivener. I’ve not tried the Linux variant, but I have an Iconia W-510 running Win8 and Scrivener runs like a champ. Happy to see your wish came true. Enjoy! What makes you so sure the Chromebook with the Haswell chip will run Scrivener? Because I’ve run Scrivener on a Win8 tablet running the Atom, so fur sure it will run on the Haswell. Disclaimer – in order to run Scrivener, Linux (Ubuntu) has to be installed on the Chromebook. 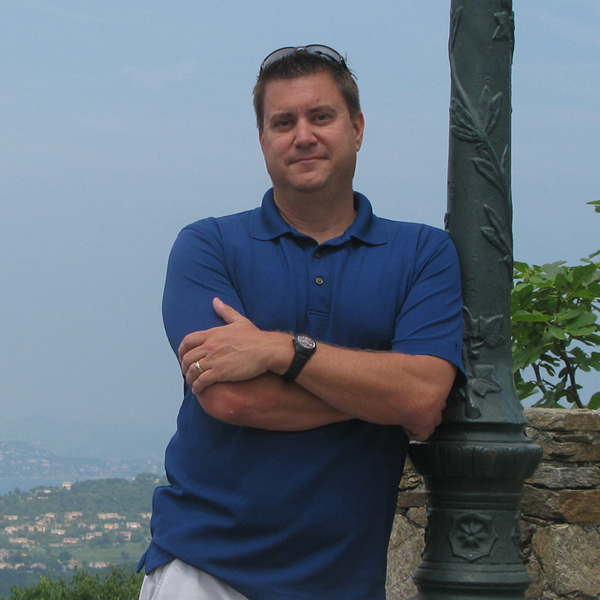 Scrivener has a Linux version but it won’t run on ARM chips like the original Samsung uses. I run Ubuntu on my original but it won’t run Scrivener. An Intel Haswell chip should run it fine with Linux.